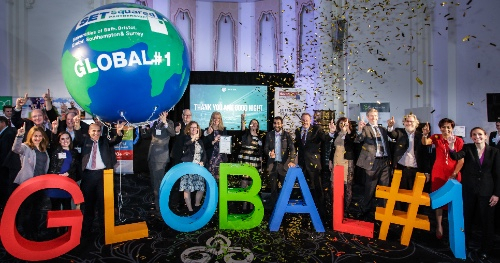 SETsquared, our partners in delivering the Healthcare Innovation Programme have been ranked as the world’s No1 university business incubator on the latest UBI Global league table. The announcement was made on 25 November at their Accelerating Growth Showcase in London. Simon Bond, Innovation Manager at SETsquared said: “This No. 1 ranking is a real testament to the dedication of ‘team SETsquared’ and the determination and success of our member ventures. University business incubation has a critical role to play in stimulating economic growth and developing the innovation eco-system of our region, and indeed our country.